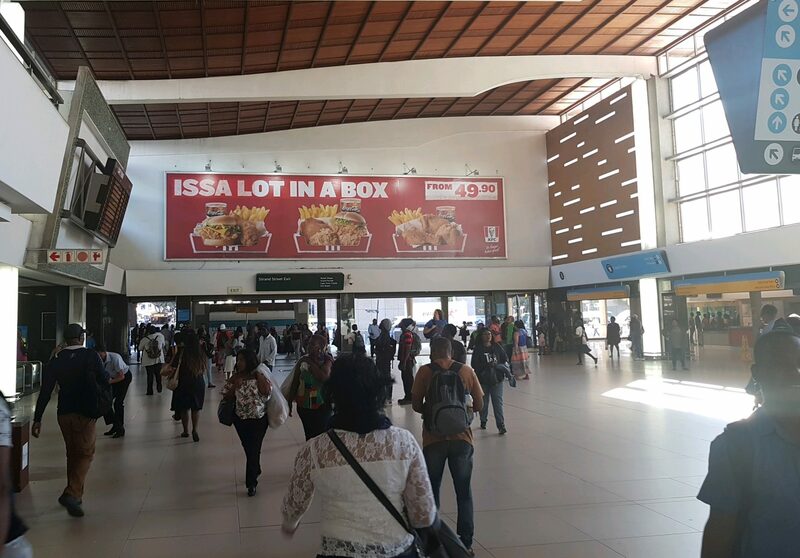 KFC is benefiting from strategically placed branding within major commuter hubs and is successfully creating awareness of the ‘issa lot in a box’ specials. 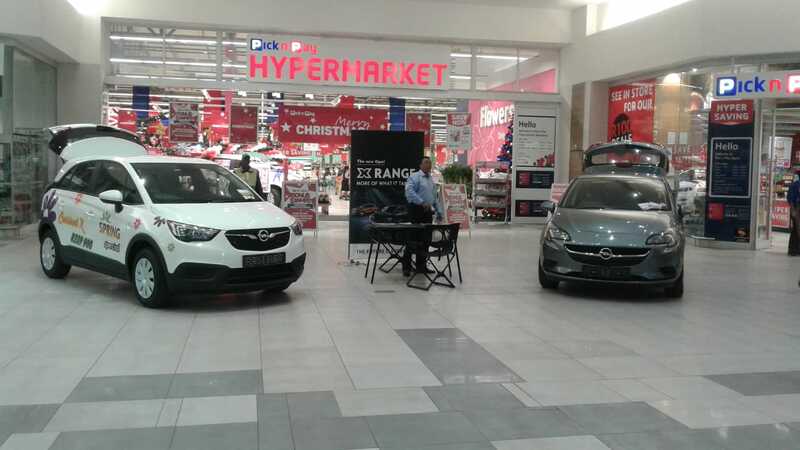 The campaign, implemented by Transit Ads™, incorporates Powa Towas as well as PRASA OOH media sites. 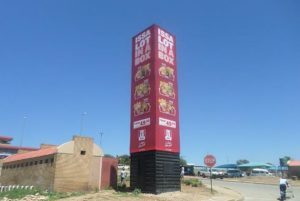 Powa Towas are the largest branding structures to be erected in the taxi rank environment in South Africa. As such, they provide a high impact medium visible to millions of commuters that are both captive and frequent. Static media branding within PRASA Train Station environments is providing KFC with the golden opportunity to target consumers where they are most likely to assimilate messaging and react by way of purchase.